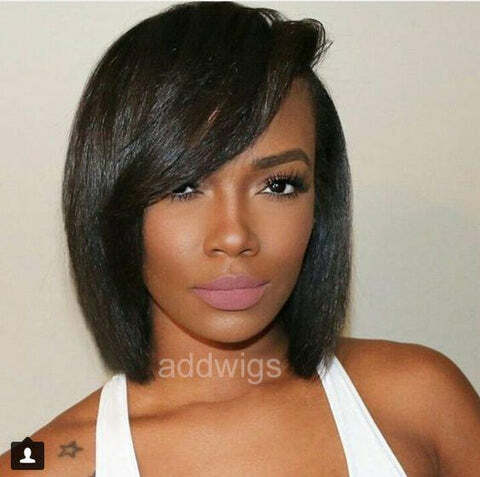 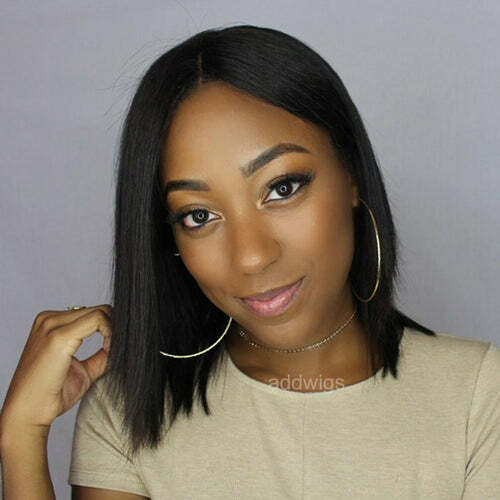 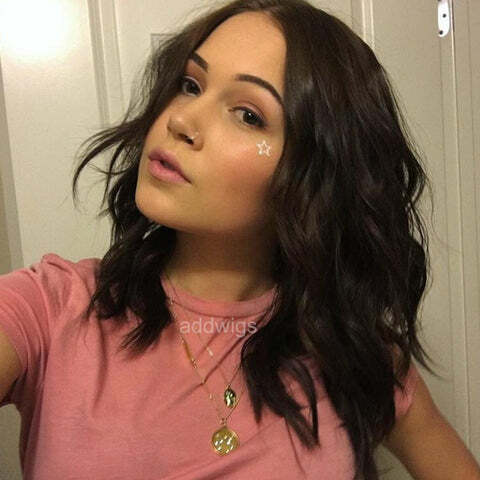 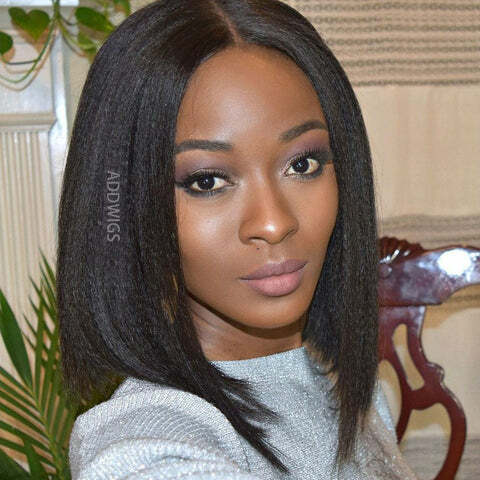 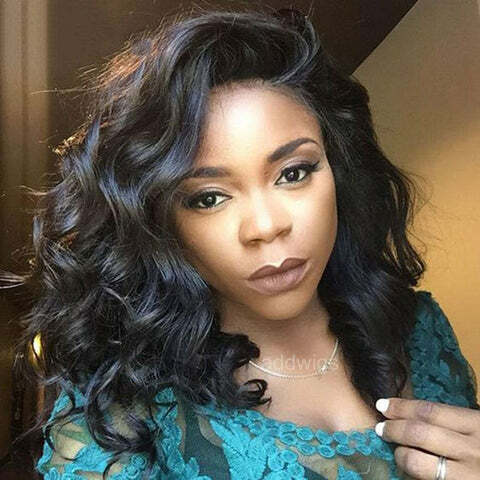 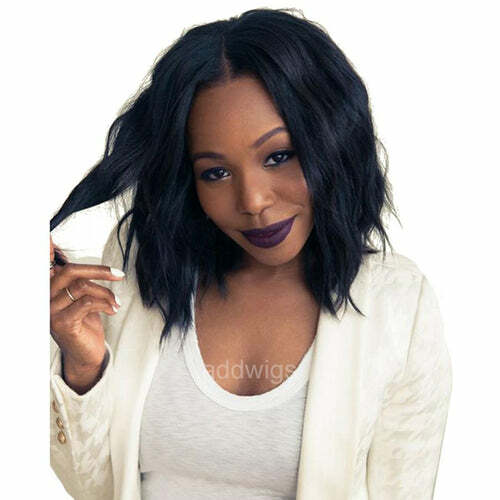 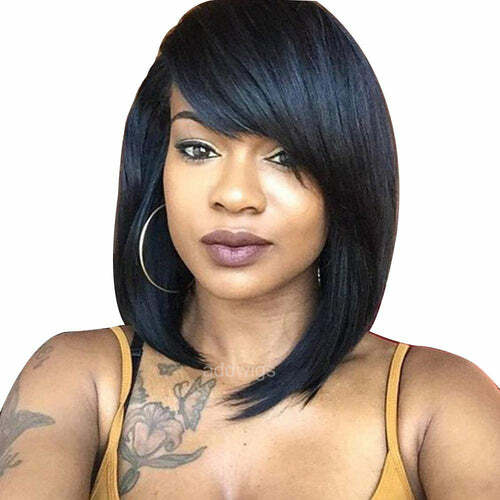 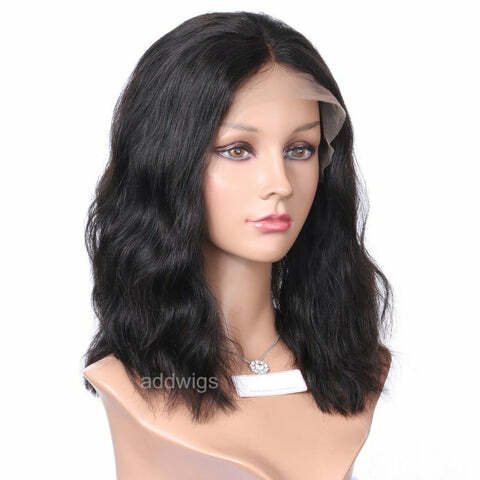 Buy short Bob Style lace Wigs in UK at discount price! 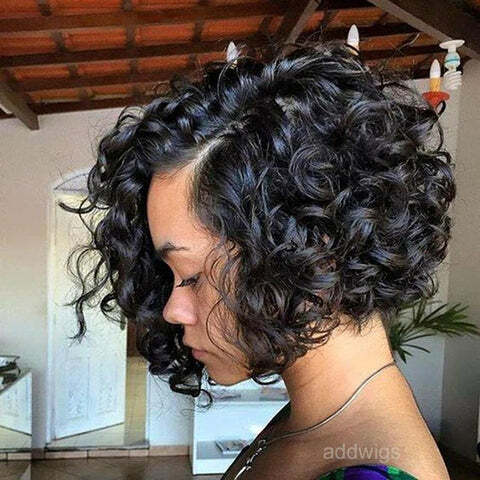 If you have always wondered what you would look like with a bob haircut but have been too scared to actually cut your hair, the good news is that there is no need to go to the hairdressers. 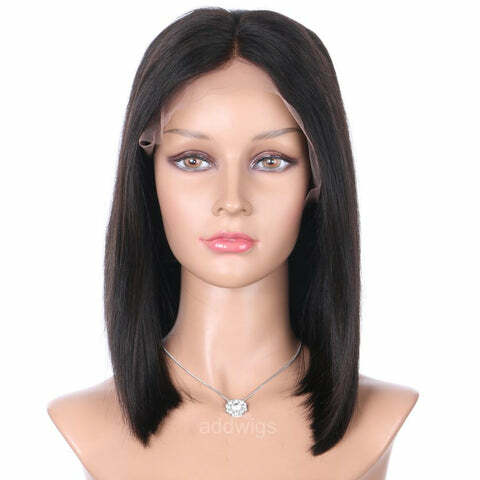 Our bob wigs uk are the ideal solution. Designed to give you a natural-looking bob cut, you can choose from an impressive range in a selection of lengths and textures that will help you to achieve a striking new look. 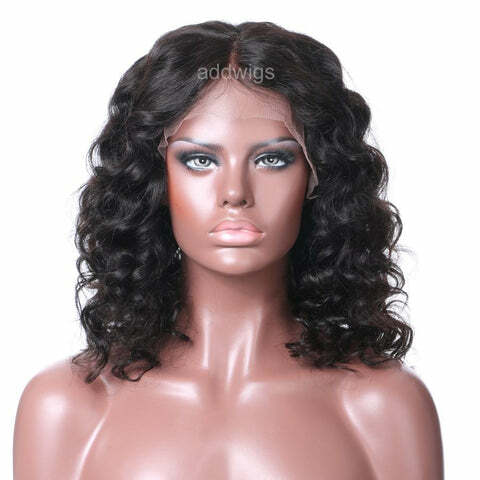 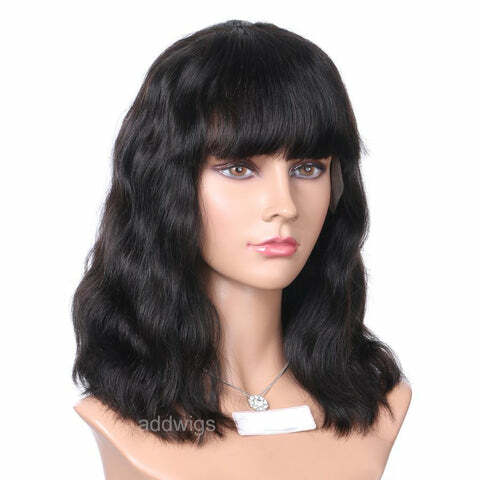 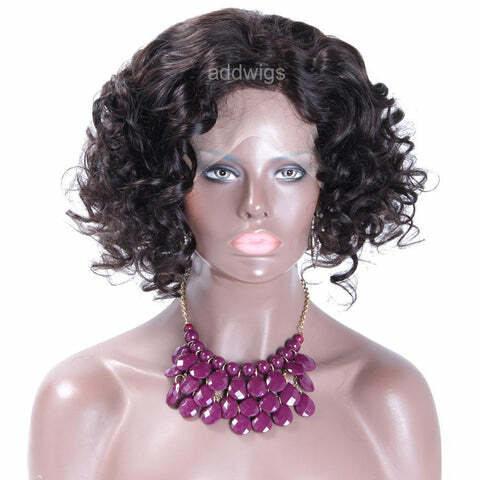 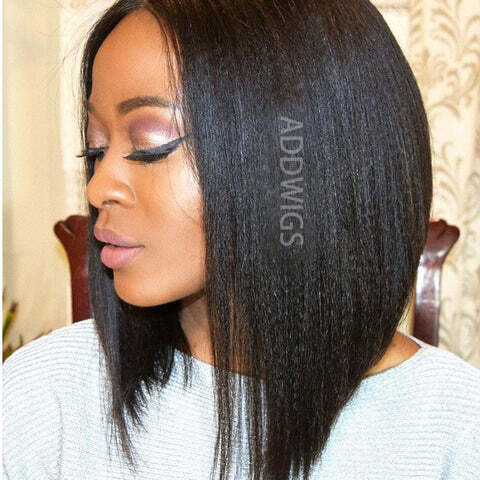 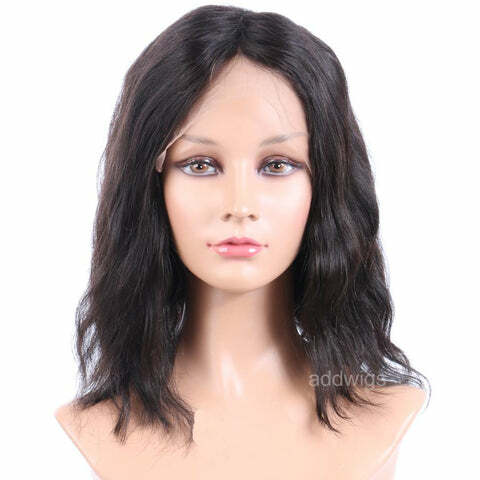 Available in 360 lace, lace front, full lace or U-Part options, you can be sure that you'll find the perfect wig for you.